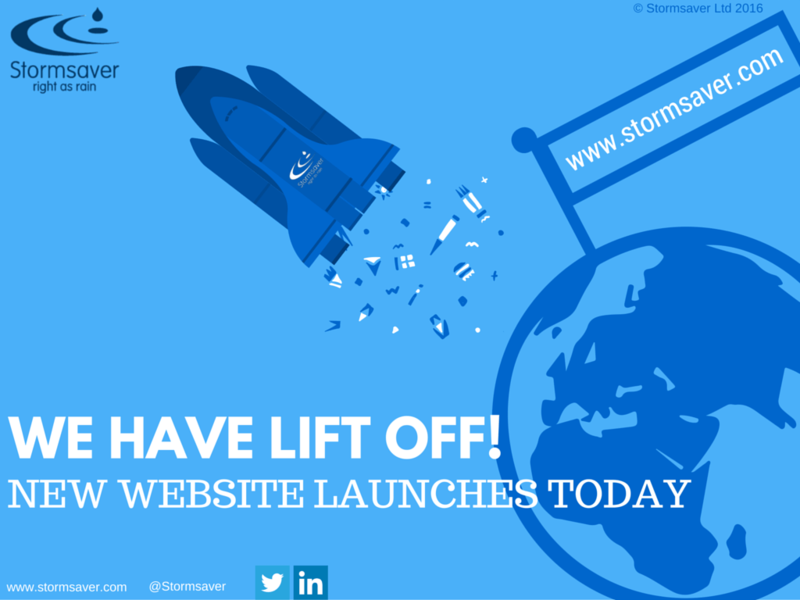 This week, Stormsaver launched their new web site. We all know that in this day and age, keeping your web site fresh and current it critical to all businesses. It is more than a place where information can be gathered; it is the face of your business, a reflection of your ethos and approach to your clients and the lifeblood for both new and existing clients. 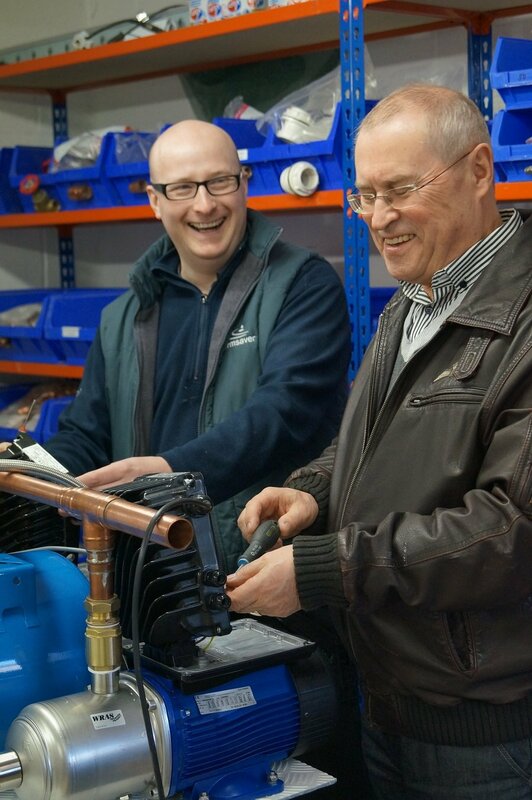 Stormsaver have always had good feedback about their web site, but there is so much information available about rainwater harvesting, that we thought it was time to refine this and make the site easier to follow and understand. The marketing team began by stripping out a mountain of unecessary text. Their aim was to get straight to the point, quickly and concisely. The team re-organised the structure of the site so that pages linked together better and so that the menu's made sense. They added new features; more about our incredible team and why they are so passionate about rainwater harvesting, a blog for regular updates and new, easier to read case studies. Good feedback is something we are fortunate to have regularly at Stormsaver and so we created a page for testimonials, so that new clients would feel safe in our hands. We added photo's....mountains and mountains of photo's showing real people in real situations. We added a download section with all our up to date datasheets. We also included a link to our existing specification tool so that consultants and architects can create bespoke specifications, online, in minutes. Of course, there is all the product information you are looking for; commercial, domestic, educational rainwater harvesting and attenuation and infiltration systems. Six months of hard work has resulted in a fresh and informative site for anything people need to know about rainwater management. Take a look at www.stormsaver.com and let the team know what you think!